This detailed painting is of the Russian attack on the stronghold of Ghazi Muhammad, the most important religious leader of the resistance of the peoples of the Eastern Caucasus to Russian conquest. It was painted by Franz Alekseyevich Roubaud. Make sure you click on it to get the full effect. As I'm learning more about 19th century European imperialism, I'm becoming very interested in Russia's actions to its south. 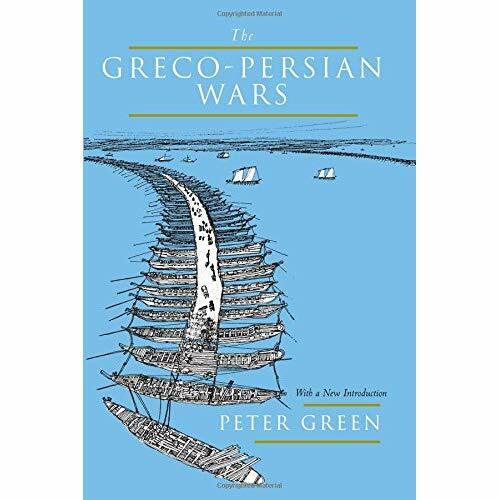 Between 1651 and 1828 Russia fought five wars against Persia. Between 1568 and 1878, they fought ten distinct wars against the Ottomans. Their war in the Caucasus went for nearly fifty years, starting in 1817 and not ending until 1864. 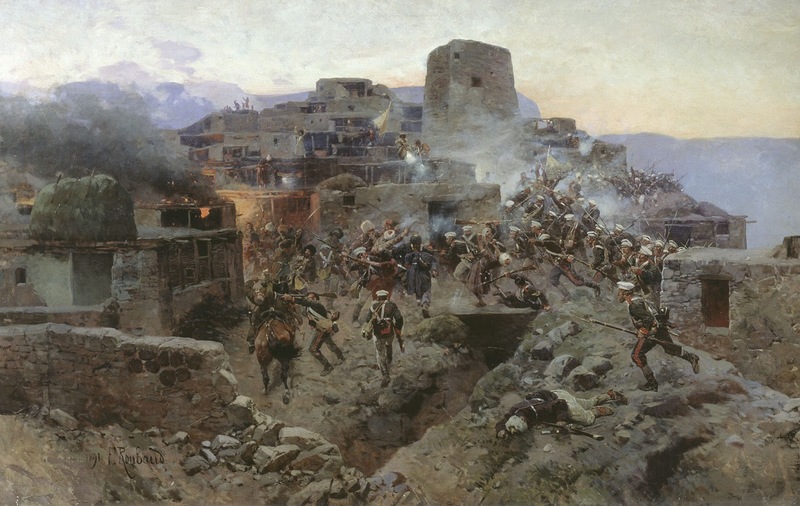 The Crimean War, and its participation in the Balkan Wars are part of the warfare in the southern regions as well. Counting in the Napoleonic Wars, the various nationalist uprisings it suppressed, the war against Japan, and the Revolution of 1905, I can think of no other nation that experienced as much and as constant warfare as imperial Russia. Unfortunately, there is little contemporary writing, at least in English, about the Russian invasion and subjugation of the Caucasus. There's Life of Schamyl And Narrative of the Circassian War of Independence Against Russia by J. Milton Mackie, but that's from 1856 and before the war even ended. I might be forced to rely on a mix of fiction by Pushkin, Lermontov, and Tolstoy to get a sense of what the Russians made of events at the time. For a broader picture, the best I think I can do is Charles King's The Ghost of Freedom: A History of the Caucasus. Will I ever read all this, who can tell? Still, it's a mesmerizing period and region I know little of. As much as we here about British and French imperialism and colonialism, Russia was clearly as aggressive and as brutal as either of them. I've read several books on the entire history of the Great War: Liddell Hart's The Real War, Martin Gilbert's The First World War, and John Keegan's The First World War. I also have the lavishly illustrated American Heritage History of World War One. But until now, I haven't read a volume dedicated to a single battle or campaign. 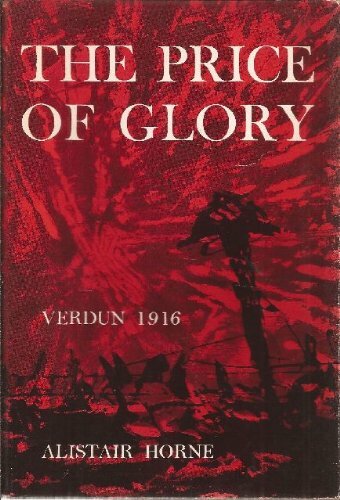 So I figured I might as well start with a study of one of the bloodiest and most horrific battles of the war: Verdun. 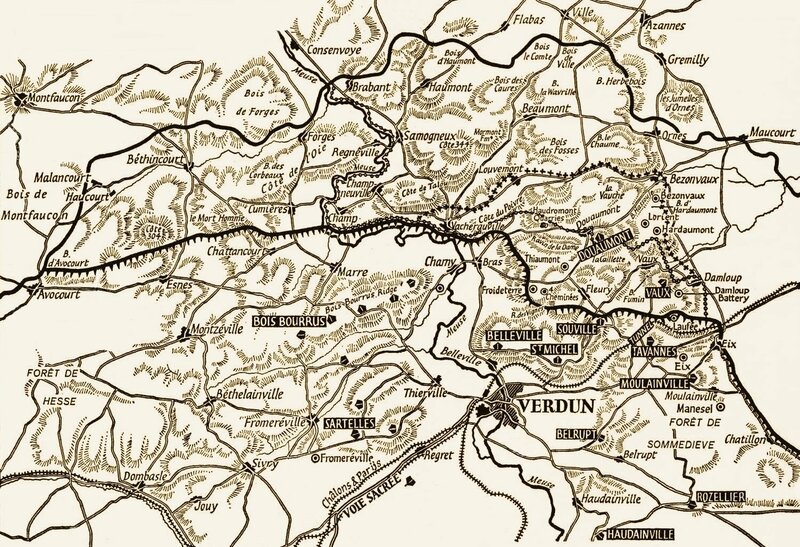 The Battle of Verdun ran from February 21 to December 20, 1916. French casualties were about 160,000 killed and somewhere between 300,000 and 500,000 wounded. German casualties were nearly as terrible, with around 145,000 killed and 300,000 and 440,000 wounded. The initial German battle plan had been to bleed the French army white in a series of attacks on locations the French would be forced to defend. The French army complied but the German army found itself caught up just as much and unable to extricate itself from the seemingly endless series of attacks and counterattacks. In the end, both armies were broken. throne of the Austro-Hungarian Empire, during a military tour of Sarajevo, was assassinated by a Serbian nationalist. Exactly four weeks later the war started when Austria declared war on and invaded Serbia. Over the following four days, Austria and Germany found themselves at war with Russia, France, and Great Britain. The campaign in the West during the first months of the war was one of movement. The German right wing drove through Luxembourg and Belgium and on towards Paris. Deflected from its objective at the Battle of the Marne, it then began the "race to the sea" as it tried to outflank the Allied left wing. The British beat the Germans to the Channel and the trench line the war is infamous for began to take form. During 1915 the Germans were content to let the Allies take the initiative. In a series of battles, often little more than direct assaults, the British and French armies battered away at the enemy trenches. The Allies made efforts to adapt to the new style of warfare and develop new tactics to break the static front line. Even with these, neither the British or the French were able to do more than break through the front line of trenches before being stopped only half a mile or so at the next line of trenches. The great autumn offensive at Loos and Champagne left twice as many Allied casualties on the field as German. The German high command decided that 1916 would be the year they would resume the offense. By focusing their attack on a place of some strategic importance but of even greater historical significance they would force the French to commit their army to hold the ground at all costs. "The string in France has reached breaking point. A mass breakthrough—which in any case is beyond our means—is unnecessary. Within our reach there are objectives for the retention of which the French General Staff would be compelled to throw in every man they have. If they do so the forces of France will bleed to death." Alistair Horne is a British historian specializing in the 19th and 20th century history of France. During the invasion of Iraq in 2003 his history of the Algerian War, A Savage War of Peace, became something read by US generals and politicians. The renewed attention for his 26 year old book garnered him a interview on The Charlie Rose Show. 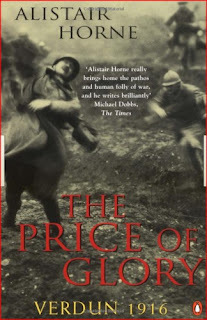 The Price of Glory opens with a history of the French Army between its defeat by Prussian arms in 1870, the scandal of the Dreyfus Affair, and the development of its attaque à outrance (attack to the excess) philosophy in the years prior to the outbreak of the Great War. French theorists were convinced the way to overcome on the battlefield was to pour everything into a purely offensive strategy. Airplanes and machine guns were dismissed as irrelevant or unimportant. Heavy artillery was deemed "contrary to the (Attaque à outrance) spirit." Officers like Philippe Petain who questioned the prevailing wisdom weren't promoted. In the end, Cassandra-like, his fears were proven correct and the French attacks were cut to pieces and little to no ground was taken. Nonetheless, the spirit of attack was still strong in the early days of 1916 and the officers who held to it still held the reins of power. Gen. Joseph Joffre - ctr. 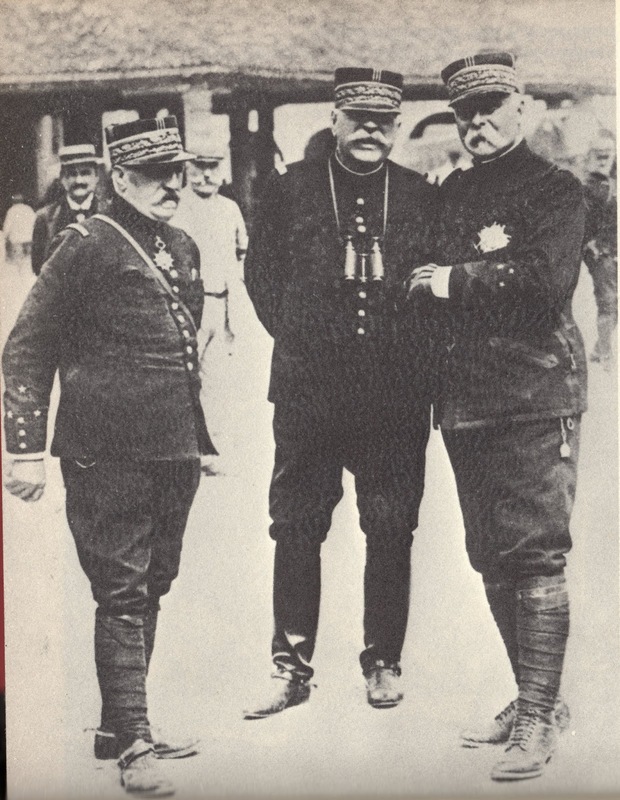 The tenor of the battle was set by the two opposing commanders: Generals Joseph Joffre and Eric von Falkenhayn. Horne gives short, but sufficient biographies of the two men that show how they arrived at the theories and attitudes they held in the beginning of 1916. 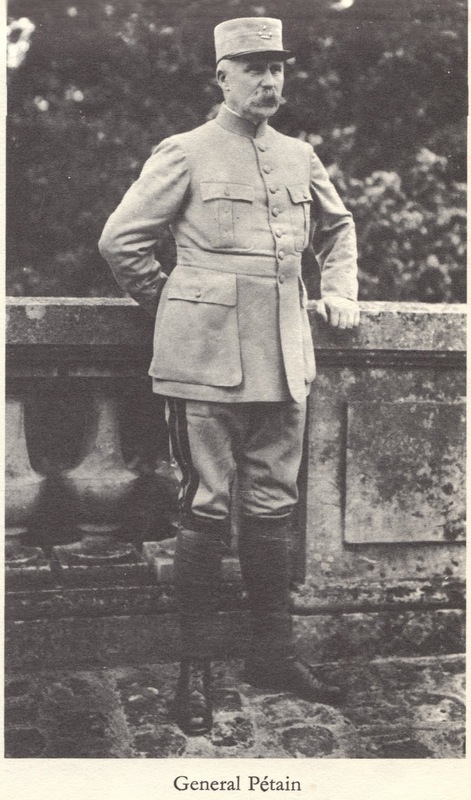 On the French side was General Joseph Joffre, hero of the Marne. He was a mentally thick man, incapable of thinking too deeply. British Field Marshal Haig disparaged him as "a poor man (who) cannot argue, nor can he easily read a map." He rarely read books on military theory before the war and after it read none of the books about the events he had played so large a role in. He didn't want to know about the maimed and dead because he believed he would be unable to order attacks. As a general he was stolid and unimaginative. By courage and spirited counter-attack the enemy could be overcome. Seeing no other way to overcome the German army he became a supported of attrition warfare. 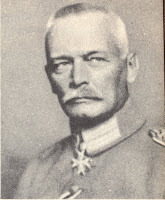 Erich von Falkenhayn succeeded Helmuth von Moltke the Younger as Chief of the General Staff of the German Army when the latter's health broke down when he failed to capture Paris during the Battle of the Marne. He was a driven man, often severe and strict. Horne credits him with reviving the heart of the German Army following the failures of 1914. Capable of brilliant strategic insights, he also proved tentative and overly cautious. He was so startled by the breach in the British line during the gas attack at Ypres in 1915 he failed to send in troops to exploit it. He needed everything to be exactly where he wanted it, every possible contingency to be accounted for, and every unit ready before attacking. This attitude led directly to his failure during the battle. 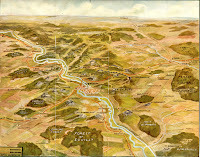 Falkenhayn's plan was to launch a limited offense seize the town of Verdun and the system of fortresses that surrounded it. 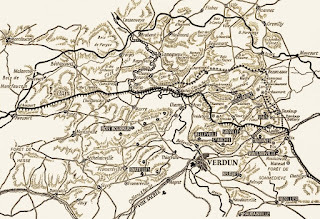 Verdun lies less than two hundred miles from Paris, so he was convinced the French would be forced to attempt to recapture it. 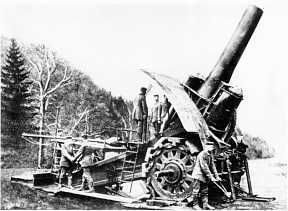 Switching over to a defensive stance, the German army would destroy the French with the power of its tremendous artillery batteries. He called this plan, Unternehmen Gericht, or Operation Judgment. 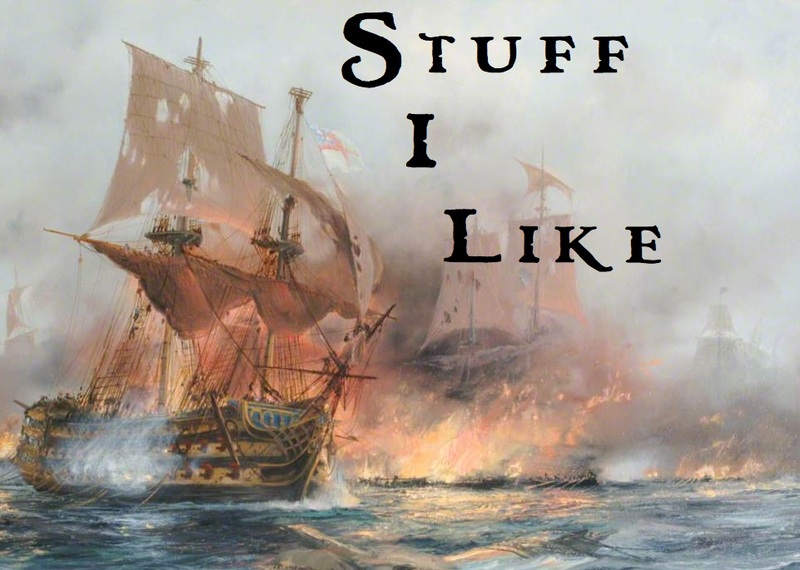 The battle is a stunning series of brutal attacks, and heroic, often doomed, defenses. 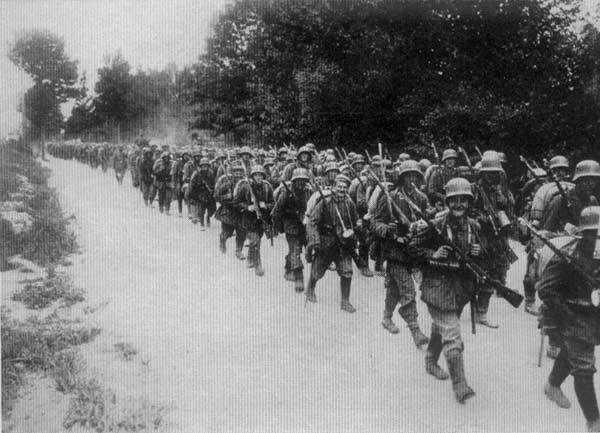 The initial German attacks swarmed over much of the French front lines. Previous decisions by the French high command had left many of the massive concrete fortress undermanned and ill-prepared for an assault. One of the mightiest of these, Fort Douaumont, fell to a handful of German soldiers. It seemed as if victory was inevitable. But everywhere there were holes, and not enough material to plug them all. Closer and closer the grey mass crept towards Haumont village. Twice machine-gun fire from somewhere in its ruins made the storm-troops fall back until the bombardment could be renewed. Two of the monster 420s joined their vocies to the fugue of destruction, and shells and heavy mortar bombs rained down on this small village, which in pre-war days had had a population of less than a hundred, at a rate of twenty a minute. Each moment its appearance was transformed. Once concrete bunker collapsed under a direct hit from a 420, burying eighty men and two machine guns. By 3 p.m. Bonviolle had less than 500 effectives defending the village; most of his officers were either dead or wounded. At 4 p.m., the Germans moved in on three sides to deliver the final blow. Still they were mowed down by French machine guns firing from the cellars of shattered houses. Up came the Pioneers with their flamethrowers, and the last brave defenders were consumed in remorseless fire. It was not. 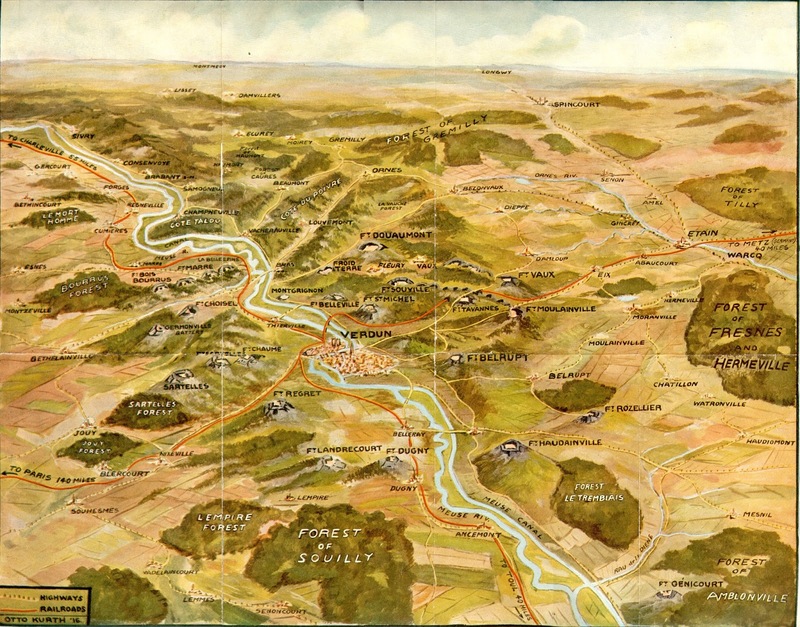 First, under the battlefield direction of one of Joffre's right hand men, Gen. N. E. Castelnau, the French army held the Germans back from Verdun itself. Then under the brilliant leadership of Gen. Petain, a system of rotation was implemented that took units out of the line after fairly short periods of time. The Germans, on the other hand, left their soldiers in place, sending them into combat time and time again. And for ten months they were thrown at each other, grappling in the muck and mud of a landscape so pulverized by the unending artillery bombardment, that it more resembled the moon than anywhere on Earth. It as if two blind giants, both grievously wounded, kept shooting and stabbing at each other as if it would go on forever. While the heart of The Price of Glory is the actual fighting of the battle itself, much space is dedicated to struggles within the two opposing commands. Petain was dedicated to the average soldier in a way few other French generals ever were. While he too subscribed to the strategy of attrition, he believed the way way to do it was to expend munitions not men. 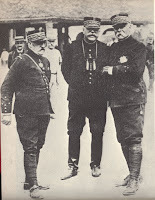 This became to be viewed as a reluctance to attack and ultimately led to his displacement by the vainglorious and agressive General Robert Nivelle (the offensive he directed in 1917 would lead directly to the mutiny of the French army). On the German side, everything was hampered by von Falkenhayn's secretiveness. It was never his plan to breakthrough the French lines but he seems to have never made this clear to his subordinates. The only man who seems to have fully realized this was Crown Prince Wilhelm, heir to the German throne and commander of the Fifth Army. Unfortunately, he was dismissed by his father, the Kaiser, as useless and real command of his army was held by his chief of staff, Konstantin von Knobelsdorf. The latter was an aggressive commander always ready and willing to attack and Falkenhayn was unwilling or unable to restrain him. 1916 became a bloody year for all the armies. Before the start of Gericht, both the Russians and British had committed to joint offensives during the year. As the maelstrom of Verdun threatened to overwhelm the French, they urged their allies to start their operations as soon as possible. 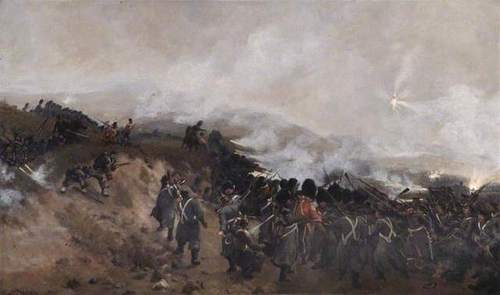 In the East, the Russians under General Aleksei Brusilov broke through the Austrian lines and took 200,000 prisoners in an offensive launched in June. The British attack, the Somme Offensive became the largest and most murderous battle on the Western Front. Together, these costs of these two titantic engagements led to the halt of German offensive operations at Verdun. There are also chapters on the battle's air operations, the efforts of the French to supply their forces on the narrow road that came to be called the Voie Sacrée, the Sacred Way, and the failure of the both sides to properly feed their men and treat their wounds. All this is powerful but in the end, it is the depiction of combat that is the most vivid and moving parts of the book. Phosgene gas was used for the first time, cutting swaths through the French lines. A hill of not much more significance than any other, Mort Homme, becomes the focus of intense fighting during the French offensive in March. Horne never stints from showing the horrors and nigthmarish fights that seem like they will never cease. Men are torn to pieces by gunfire, eviscerated by shrapnel. The book is filled with events and images that are now seared in my mind. 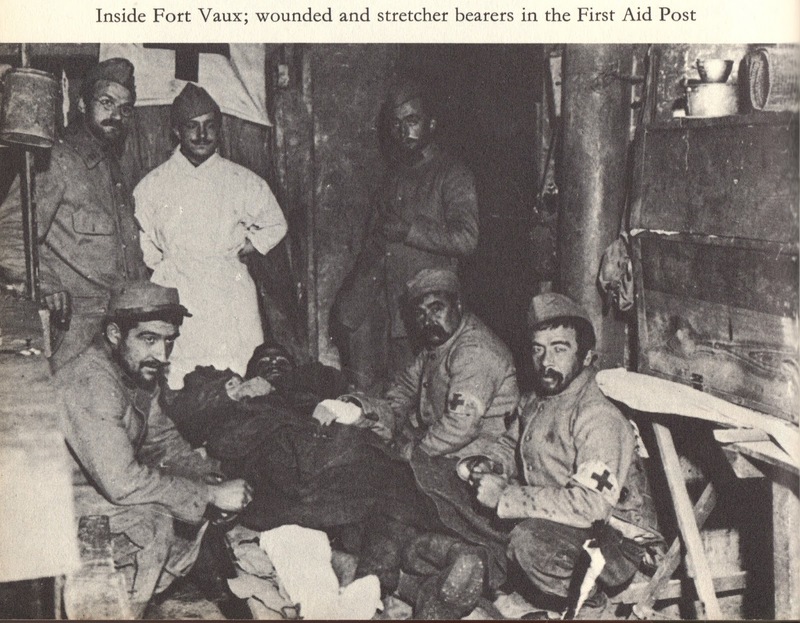 Then there is the close-quarters fight in the darkened tunnels of Fort Vaux. Here the battle went on in pitch darkness, relieved only by the flash of exploding grenades, in a shaft for the most part no more than three feet wided and five feet high, in which no grown man could stand upright. Machine-gins bullets ricochetting from wall to wall inflicted wounds as terrible as any dum-dum, and in the confined space the concussion of the grenades was almost unendurable. Repeatedly men of both sides felt themselves asphyxiating in the air polluted by TNT fumes and cement dust stirred up by the explosions. Added to it was the ever-worsening stink of the dead, rapidly decomposing in the June heat, for whom there was no means of burial inside the fort. The Battle of Verdun finally ended in the winter of 1916, both sides exhausted and unable to continue. Von Falkenhayn was relieved of command in the West. The mishandling of so many things during Verdun, coupled with the failure of the Battle of the Somme led to Joffre's fall from power before the end of the year. In the end, both armies were wounded almost beyond recovery. The survivors were wounded in souls. Soldiers lost hope in surival or the future, faith in God and country. 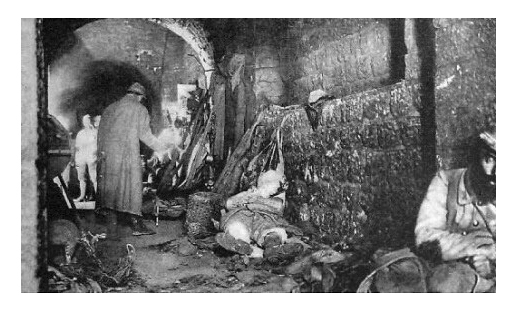 While Verdun became a byword for bottomless courage in France, it also became a nightmare that haunted it for years to come. This is not heroism. It is ignominy. What kind of nation will they make of us tomorrow, these exhausted creatures, emptied of blood, emptied of thought, crushed by superhuman fatigue? Horne claims that never again did the French Army possess the willingness to bravely throw itself into offensive operations with anything like the vigor of the days before Verdun. Only the arrival of American troops in 1918 allow the Allies to defeat the Germans. 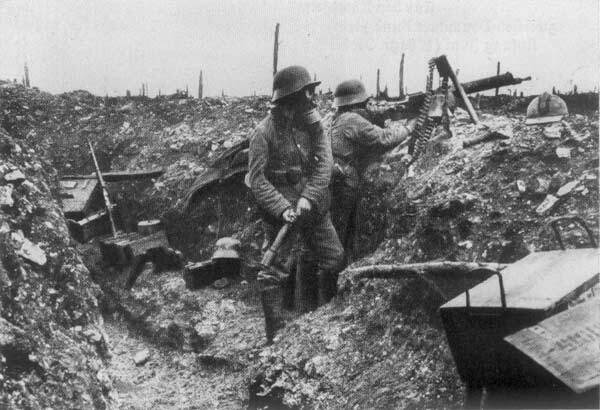 The German Army ended Verdun not much better off. Only with the freeing up of armies from the East following the Russian collapse in 1917 are the Germans able to return to offensive operations. 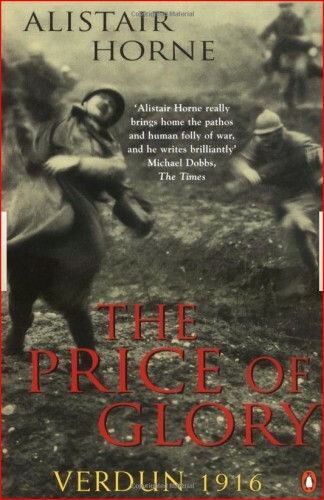 Alistair Horne's The Price of Glory is a powerful book about one of the most terrible events in European history. While the total casualties and destruction of World War Two far exceeded those of the Great War, there are few battles that I can think of that exhibited the same sort of endless carnage as Verdun. It is war stripped of any pretense or glory, where the only goal is to kill the enemy, not to seize some important strategic prize or precious resource. There was no way it could be turned into anything but slaughter for slaughter's sake. If you have any interest in the Great War this is a book worth your time. My only real problem with the book is Horne's expectation that his readers can read French. I can't and it meant I was alway running to google translate to find out what an order or battlefield exclamation meant. On the other hand, he also assumed nobody can read German and translated everything. 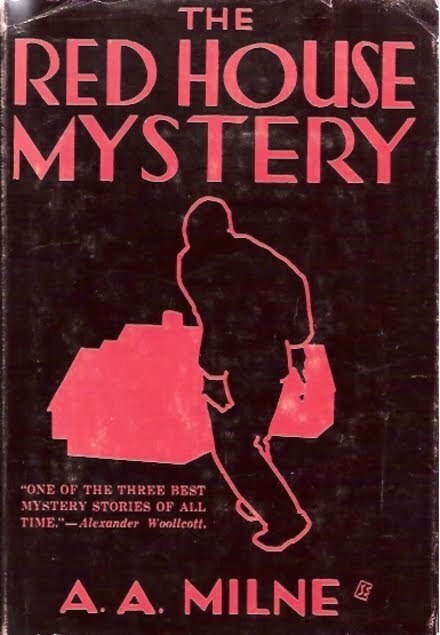 But that's my only quibble with a book that will stay with me for a long, long time. While I'm working on my piece about Verdun, I'm working my way through Tervor Royle's Anglo-centric Crimea: The Great Crimean War. I just finished the chapter on the Russian attempt to break the siege of Sebastopol at the battle of Inkerman so I decided to post a picture. The battle was fought across a series of hills and valleys and in heavy fog. It's called "the Soldier's Battle" because units were cut off by weather and geography, often fighting a series of seemingly unconnected engagements. In keeping with what I'm reading, I decided to track down a couple of appropriate films. Three I've seen, the other only glimpsed part of years ago. The first is Khartoum (1966). 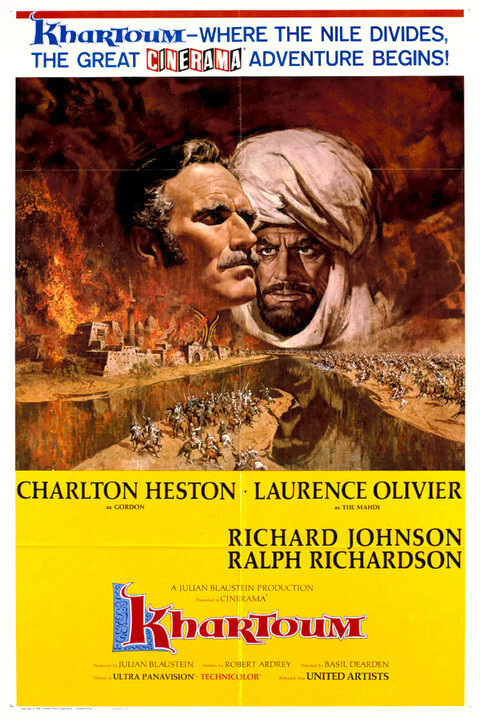 It stars Charlton Heston as Charles "Chinese" Gordon and Lawrence Olivier as Muhammad Ahmed, the Mahdi. The problem I see for many modern viewers will be the pretty terrible blackface worn by Olivier to portray a dark-skinned Sudanese. Personally, I'm less worried about that than I am by Olivier's awful hamminess. I haven't seen it in years, and I'm curious how it holds up. 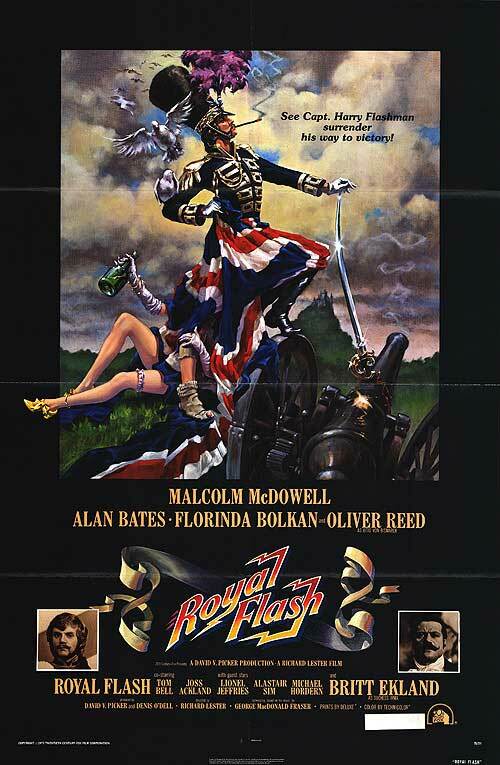 The second is the blackly comic, Royal Flash (1975), the great Richard Lester's film about George MacDonald Fraser's rogue, Harry Flashman. It stars Malcolm McDowell and Oliver Reed, and it really doesn't get much better than that in the seventies for my money. Scripted by Fraser, it's the only one of the Flashman novels to ever be filmed. I haven't read anyof the books (yet). I remember liking this movie a lot. 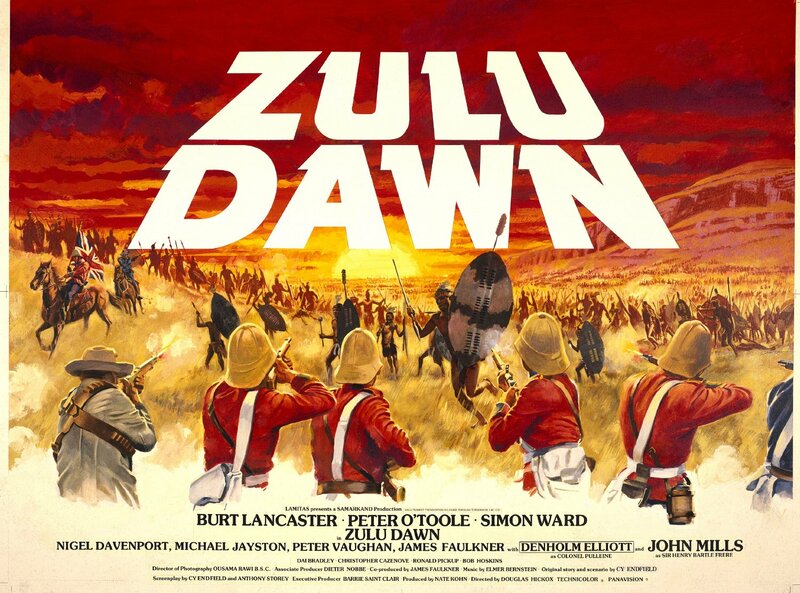 Next, returning to seriousness, I got Zulu Dawn (1979), a prequel to Zulu (1964). It depicts the victory by Zulu forces under King Cetshwayo at Isandlwana earlier in the same day as the Battle of Rorke's Drift. Again, I remember liking it, but I have no idea how it stands up today. 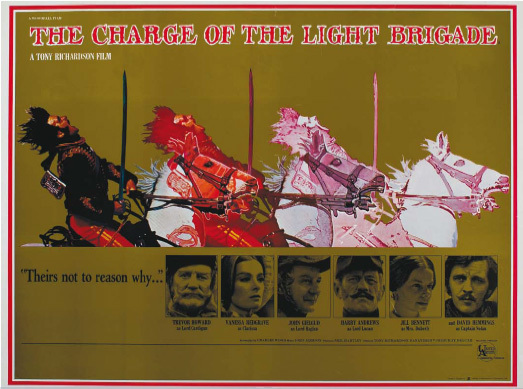 Finally, a strange film I saw bits and piece of on cable several years ago: The Charge of the Light Brigade (1968). It's filled with all sorts of off-kilter moments and Punch-inspired animation. It's supposed to be both satirical and decently accurate, its script be heavily based on The Reason Why by Cecil Woodham-Smith, a study of the Light Brigade's fatal charge. As I'm about to dive into Trevor Royle's history of the war, Crimea: The Great Crimean War, I'll probably watch this first.